It’s never too early to be thinking about your holiday shopping, especially now that the season is just around the corner. If you’re coming to visit us here at the Sayre Mansion not only are we looking forward to your visit, but we want to help alleviate some of that holiday season stress. 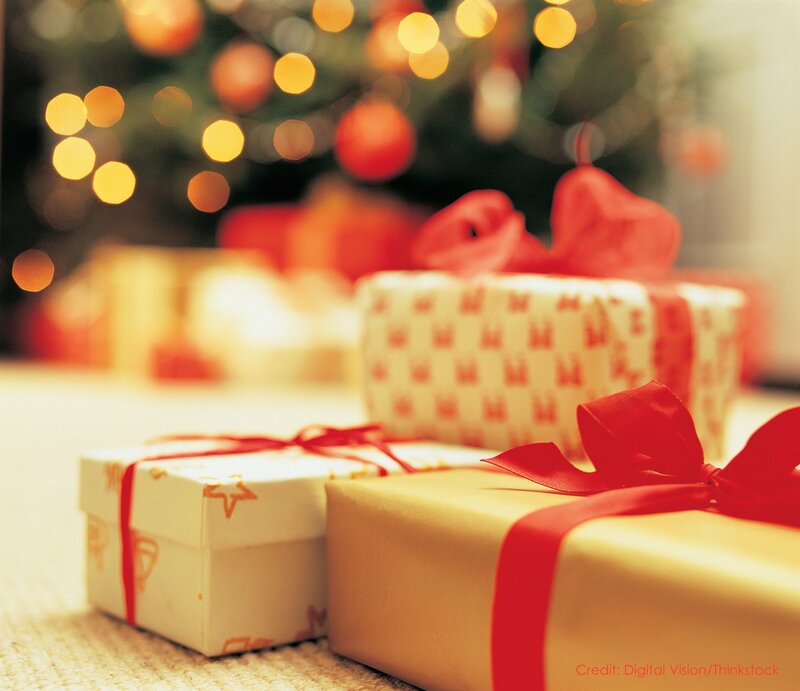 Luckily the Promenade Shops at Saucon Valley are the perfect place to get your Christmas shopping underway. Just a ten minute drive from your cozy room at Sayre, the Promenade Shops will have something for everyone you’re shopping for this holiday season. Whether your married or not, finding that perfect gift for your honey can be stressful! You need to be thoughtful, but not obsessed. The gift should to be meaningful, but not cheesy; significant, but not over-the-top. Consider treating your beloved to some spa time with a Hand & Stone gift card for a massage or facial. Nothing says “I love you” like caring for overworked bodies with a little pampering. The spa has locations nationwide, so don’t worry if you’re not from the area. Get the kiddos some new school clothes, or a party outfit at Gap Kids and Gap Baby. For the pickier teens, grab a gift card and let them pick something themselves. Or maybe they’ve been asking for the newest mobile phone model, which you can pick up at The Wireless Experience for an awesome Christmas surprise. Journey’s is also a great bet for adolescents. They carry the newest footwear styles geared towards this age group. Perhaps the most dreaded shopping category, there is no need to fret about what to get the people who have everything. Something small and thoughtful will usually do the trick. Top Shelf adult beverages make great holiday gifts. In the season of parties and family gatherings it’s always nice to have a few bottles of something special around, and they are also very easy thing to re-gift. Pick up a nice case of imported wine form Wine & Spirits Premium Collections and your selection won’t go to waste. The Holiday Season is a great time to show appreciation for the people you spend most of your time around. A little gift can go a long way in workplace camaraderie. Yankee Candle is a great place to get a little something for your mates at work. Candles are a lovely holiday treat while people have more time to sit at home with a good book. For something a little more fun head to GO! Calendars, Games, and Toys and buy some fun new office calendars for 2015. Nothing says Happy New Year like a fresh calendar. While Christmas shopping can seem dreary, consider it an annual opportunity to show the people in your life how much you care. Spending a few hours at the Promenade Shops at Saucon Valley while in town with us at the Sayre Mansion this fall will take a lot of anxiety out of the gift-giving process. The Promenade Shops are a convenient one-stop-shop for the holiday season. Come back to us at the Sayre Mansion for some R and R when you’ve put a dent in your list. Peepsfest 2014: A Great Way to Celebrate a New Year — Searching for Romantic Getaways in PA?